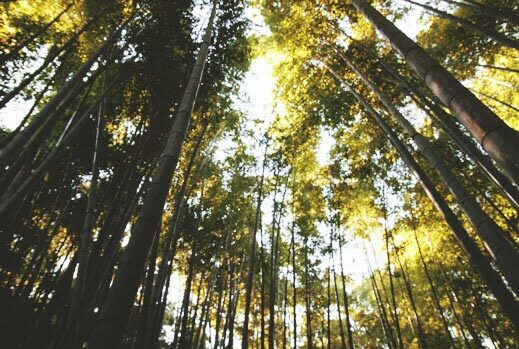 Have you ever wished to visit the famous bamboo forest in Arashiyama, but couldn’t because you were only going to Tokyo? Did you know that nearby Tokyo there is another bamboo forest? Because there is! Hokokuji temple is hidden amidst an ordinary residential area, so many do not know about it. People call it the “Bamboo Temple” and as word gets out about it, many foreigners have begun making trips just to see this spectacular temple. Easily accessible from Tokyo, Hokokuji Temple is located in Kamakura. 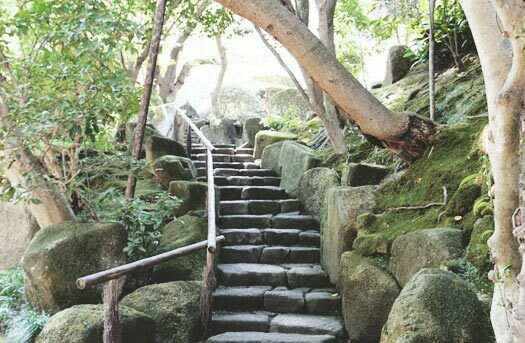 However, once you get to Kamakura it is a little more difficult to access because it is a bit far from the station. It will take around 30-40 minutes walk, which deters many from visiting. Because of this though, only really dedicated people make the trek out to the temple and it has a much less touristy feel with no crowds. Its remoteness is the key to why Hokokuji’s charm remains preserved. Being in a residential area, it is hard to believe that such temple exists. You may feel as though you’re heading the wrong way, but just keep following the signs and you’ll be lead to the right place. While the temple itself is rather small and unassuming, it’s the beautiful bamboo grove behind the main temple that draws the visitors. The entry way to the garden is located to the left of the main temple, so it’s slightly hidden if you aren’t looking for it. The never-ending forest of over 2000 bamboo plants is absolutely stunning. You’ll be completely surrounded by shades of green and it is very peaceful. Even if you look up, the sky will be blocked by giant blades of bamboo. Rays of light will shine in between the giant pieces of bamboo, which makes it look mystifying. It feels as though you’re in a fairytale! Even though you may want to wander around while constantly looking up, be careful as there are bamboo roots everywhere. The roots of bamboo actually spread very far so you might be surprised to find roots where there is no nearby bamboo, so don’t trip on them! To add to the relaxing atmosphere there is a small teahouse amidst the bamboo. 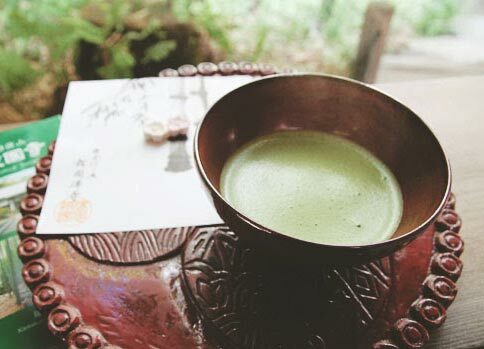 If you get matcha and traditional sweets if you pay 500 yen at the entrance. If you have extra time in Tokyo, this is certainly a place not to be missed– especially if you can’t make it out to Kyoto!